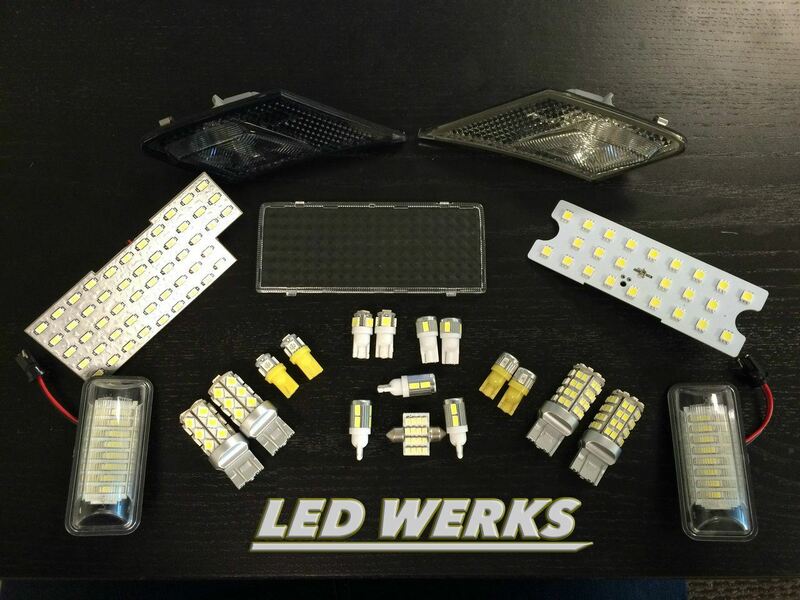 We have put together a LED package starting with the most basic LED mod most do! Diamond cut dome light cover comes in Clear or Smoked options! Now you can pick all your options! I bought package 90% for the sidemarkers. Way cheaper than any other I could find to Canada. 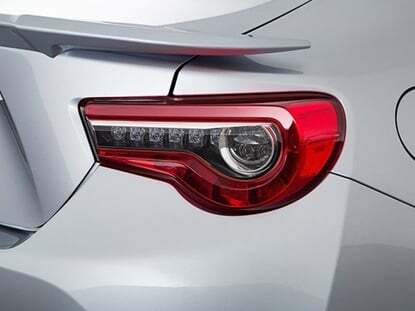 Side markers in white look really good and sharpen the look of my frs. Hyper relay included does its job with the switchbacks I purchased from this site. 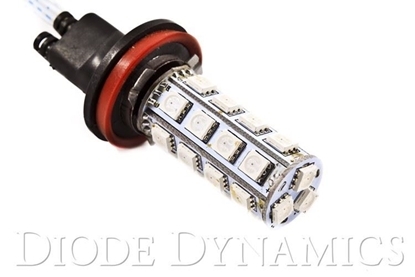 I went with th basic bulbs for the other options and got a whole bunch of little 194s that I'll just keep as backups. Very satisfied with the package overall. As Emily noted in her review, I purchased this package mostly for the side-markers, with the added benefit of fully switching over to LED's being a great incentive. I only have two criticisms, one menial. The biggest problem I had was with the left side-marker. The holes in which it fit/screw around the bulb were manufactured defectively, not correctly corresponding correctly with one another. This made me to force it in, effectively damaging the plastic notches around the bulb. I don't plan on switching the marker anytime soon, so I don't care much, but it made the installation process frustrating. My smaller gripe is that none of the items are labeled with where they're to be installed. Although easy to figure out, a little sticker designating which LED goes where would be a nicety for the customer, showing that the company really values the customer/their products and avoiding any brief confusion. Overall, everything looks great! 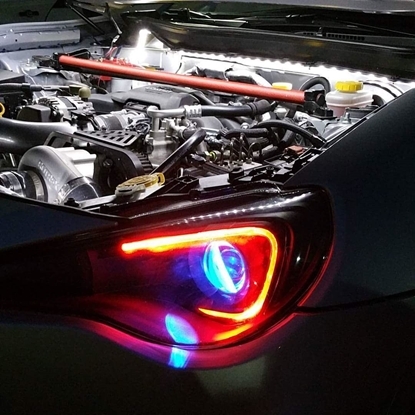 I think this is an essential cosmetic upgrade for anyone looking to modify the appearance of their 86.